At the core of Hi-Tech Family Dentistry in Easley, South Carolina is a friendly team of dental professionals that are dedicated to your utmost comfort and optimal oral health. We view each patient as a unique individual, and tailor each treatment to your specific needs. As part of our commitment to providing close, personalized attention to every patient, we want to encourage patient communication. Please know that we are here to provide outstanding patient care, and that we value the trust you have placed in us. Melissa is a Certified Dental Assistant who brings 32 years experience to the Hi-Tech Family Dentistry team, of which her first 20 years was in the position of chair side assisting with Dr. Dannelly. She now assists Dr. Dannelly and his patients in a more administrative and financial manner, which includes the coordination of patient insurance benefits and financing options. Proving herself to be very capable, Melissa was most recently promoted to the position of Office Manager. Although not functioning in direct patient care, Melissa continues to promote quality health care by maintaining her CPR certification, and extending a warm friendly greeting to all our patients helping them feel comfortable. 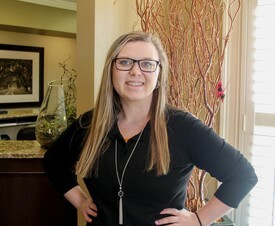 Melissa’s knowledge of all aspects of the dental office, and the community of Easley, has made her a valuable member of the Hi-Tech Family Dentistry team. Melissa resides in Easley and when not in the office enjoys spending time with her family and working in the yard. Janet is a Registered Dental Hygienist who brings 18 years experience to Hi-Tech Family Dentistry Team. 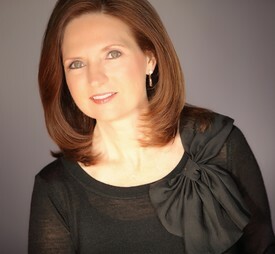 Janet is unique in that she has worked for Dr. Dannelly as both a Certified Dental Assistant and Dental Hygienist. Janet graduated from Tri-County Technical College with a degree in Dental Assisting in 1994. After working for Dr. Dannelly as a Dental Assistant she returned to school for Dental Hygiene. In 2007, Janet graduated with Honors with a Dental Hygiene Associates Degree. 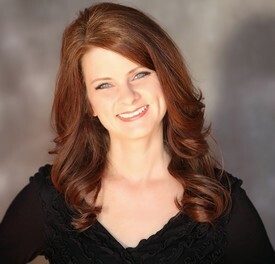 Janet is licensed in Local Infiltration Anesthesia, and has her CPR and Nitrous Oxide Certification. Janet is the head Hygienist for Hi-Tech Family Dentistry and brings a smile to every patient she treats. Janet resides in Pickens, with her husband and two children. In her spare time she enjoys spending time with her family, camping and hunting. Chelsea is a Registered Dental Hygienist who holds a degree in Dental Hygiene from Greenville Technical College. She is certified to monitor nitrous oxide, administer local anesthesia, and perform CPR. Chelsea regularly participates in continuing dental education classes. Her professional affiliations include the American Dental Hygienists Association and the Upstate Winds Executive Board. 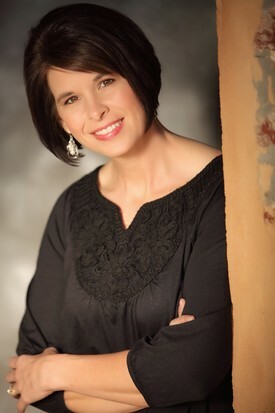 In addition to her professional duties as a member of the Hi-tech Family Dentistry team, she is also a performing musician in several area groups. When not treating her patients, Chelsea can be found traveling, spending time with family, and spoiling her dog, Salem. 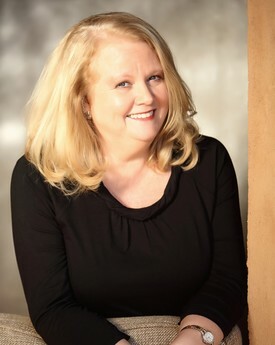 Teresa graduated from Greenville Technical College in 1977 with an Associate Degree in Dental Hygiene. She is a Board Certified Dental Hygienist who brings 35 years of experience to Hi-Tech Family Dentistry Team, with 18 of those years as a Hygienist for Dr. Dannelly. Teresa is a caring and thoughtful individual who gives her best to each and every patient. Teresa is also certified in CPR and her hygiene skills and dedication has made her a valuable team member. Teresa resides in Easley and has two children and two grandchildren. In her spare time Teresa enjoys cooking, singing, and spending time with her children and grandchildren. Kristi is a Certified Dental Assistant who brings 15 years of chair side assisting experience to the Hi-Tech Family Dentistry Team, of which the last 4 years has been in our office. 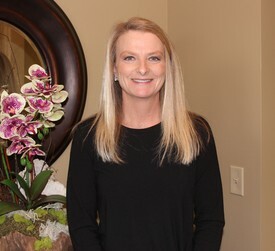 Kristi graduated from Greenville Technical College Dental Assisting Program in 1998, and also maintains her Nitrous Oxide and CPR Certifications. 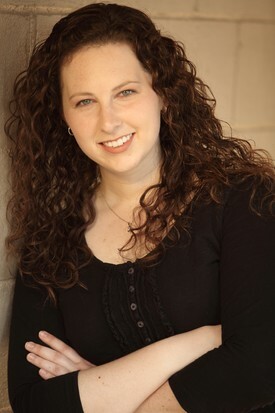 Kristi is a friendly and outgoing young professional who brings special care to our patients. Kristi resides in Easley, and is married with one child. Kristi enjoys singing in her church choir, part time catering, and spending time with her family when not in the office. April is a certified Dental Assistant bringing 15 years experience to the Hi-Tech Family Dentistry Team. April graduated from Tri-County Technical College Dental Assisting Program in 1995 and continues to uphold her Nitrous Oxide and CPR Certifications. April is a personable and caring individual who makes each patient feel welcome. April resides in Pickens with her two children. In her spare time she enjoys spending time with family, friends and being outdoors. Cassi joins Hi-Tech Family Dentistry with 8 years experience in the dental field. After completing school Cassi was eager to join the Hi-Tech Family Dentistry team, as she was a patient of Dr. Dannelly as a child. Cassi is an ambitious individual who takes pleasure in assisting patients. Cassi resides in Piedmont and when not in the office she enjoys time with family, crocheting and reading.